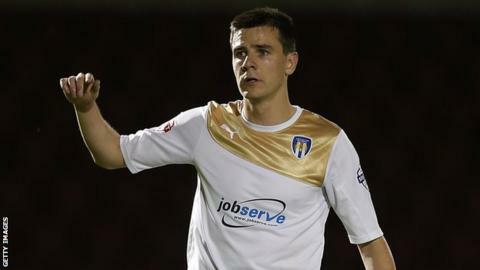 Colchester United midfielder Owen Garvan has signed a new contract to keep him with the League One club until the summer of 2017. The 27-year-old joined the U's in August on a deal until January after his release by Crystal Palace. He has appeared in five matches for Tony Humes' side and they are unbeaten in the four league games he has played. "He has already shown us how much experience and quality he brings to the squad," Humes told the club website. "He will also be a great role model to all the young players we have here, he's a top quality professional and if they have got any sense, they can learn from him what is needed to make a career at the top level."